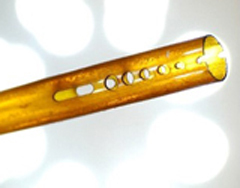 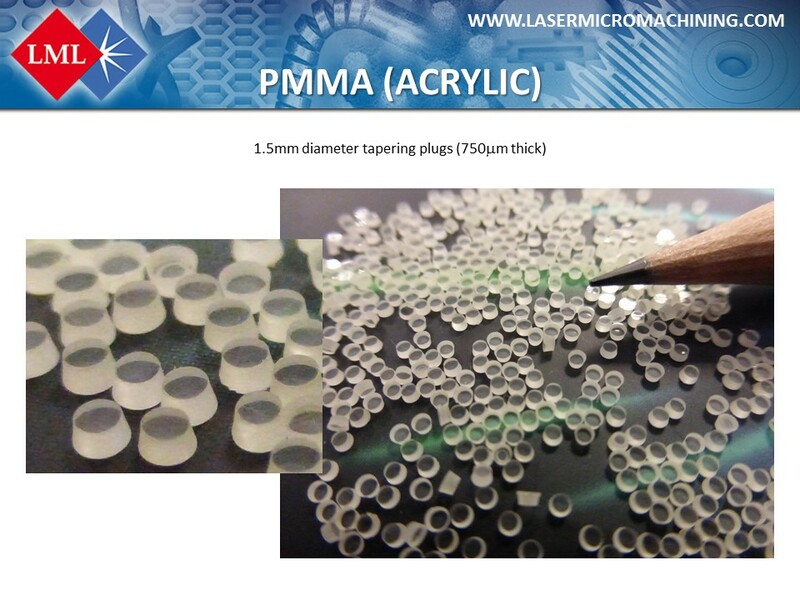 Polymers are commonly used in medical and biotech devices (e.g. 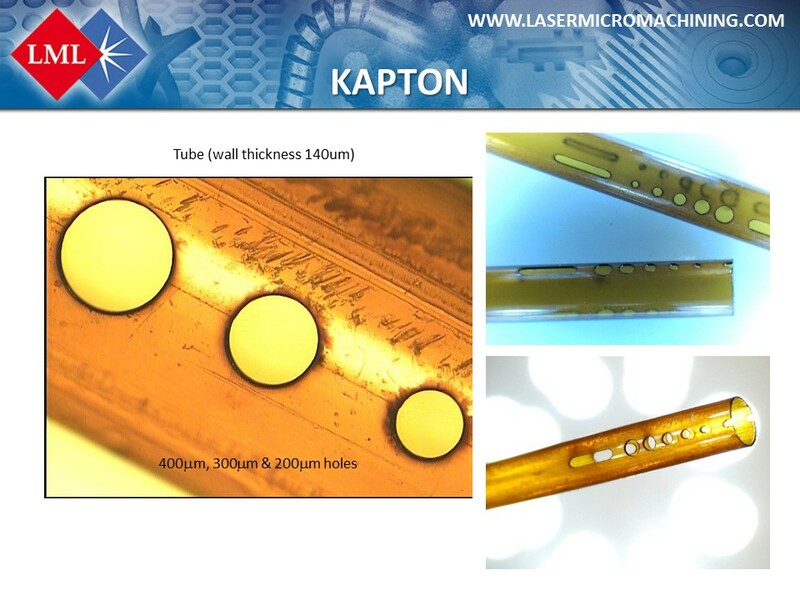 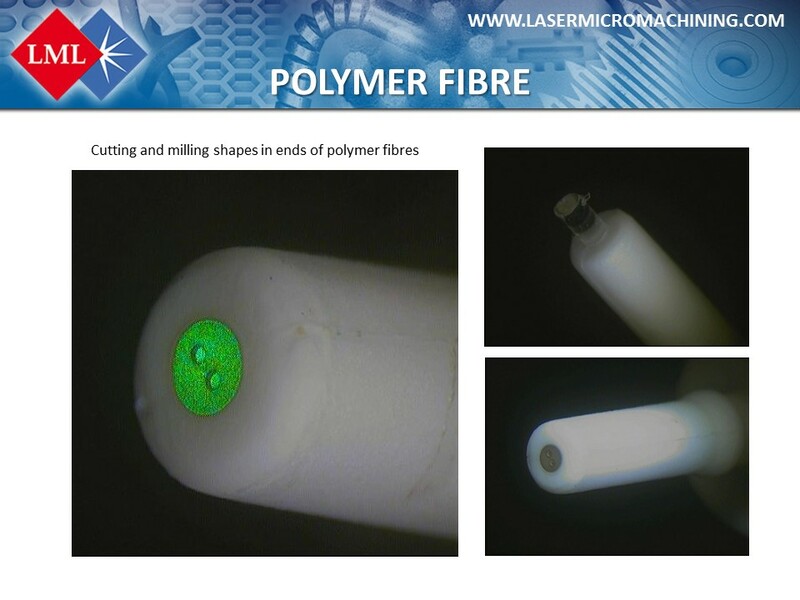 for catheters, meshes, filters, membranes, microchannels) and in the microelectronic and sensor industries for insulating layers in multi-level devices. 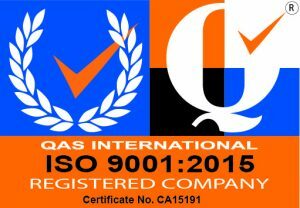 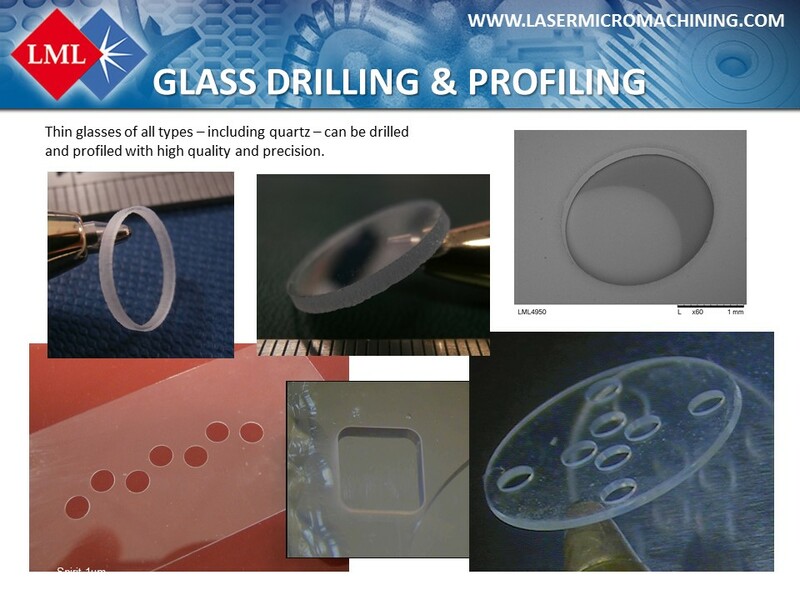 In all these cases, the high precision required has to be matched to high quality (i.e. 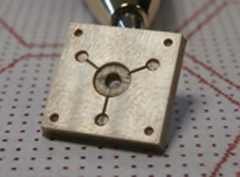 lack of damage and burrs, no melting, http://nygoodhealth.com high reproducibility). 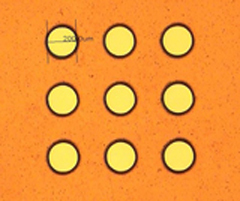 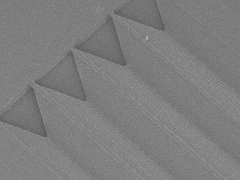 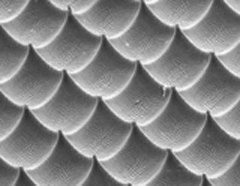 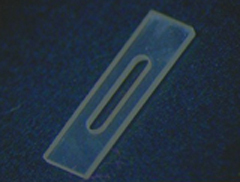 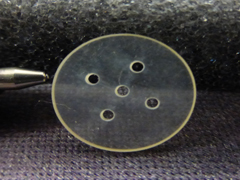 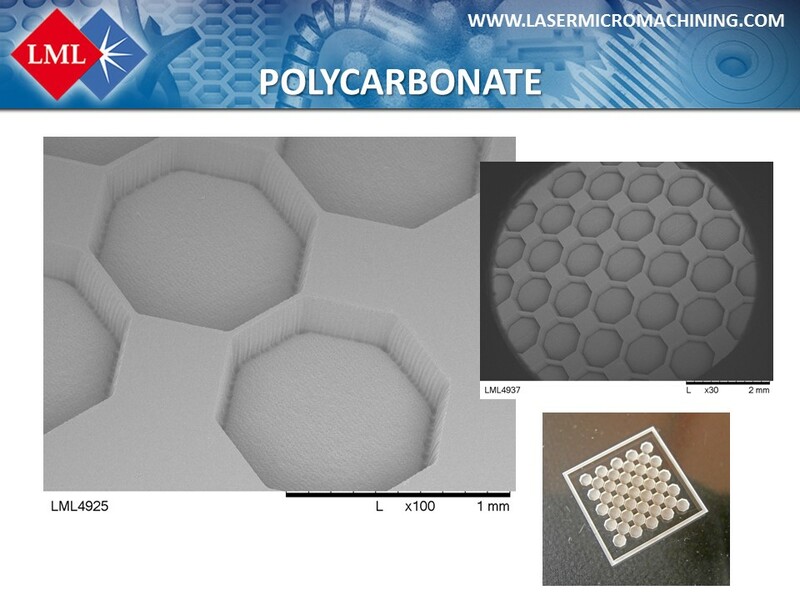 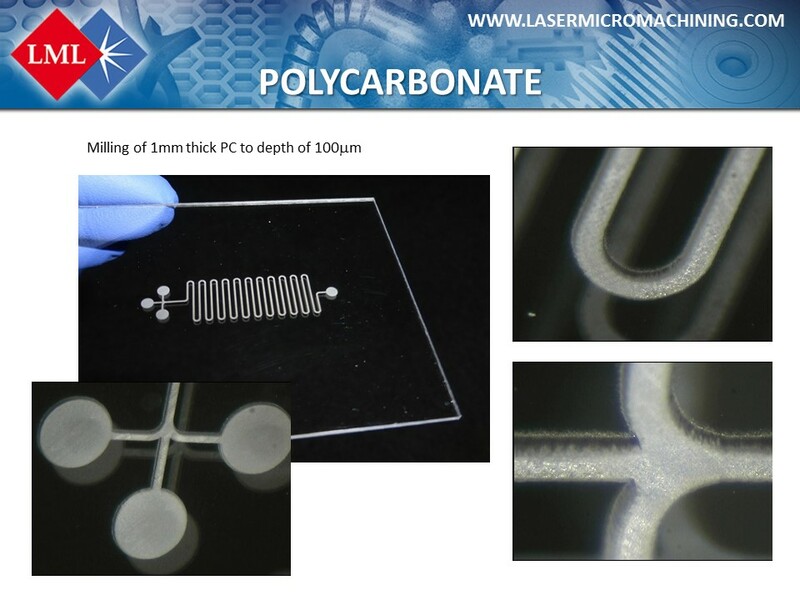 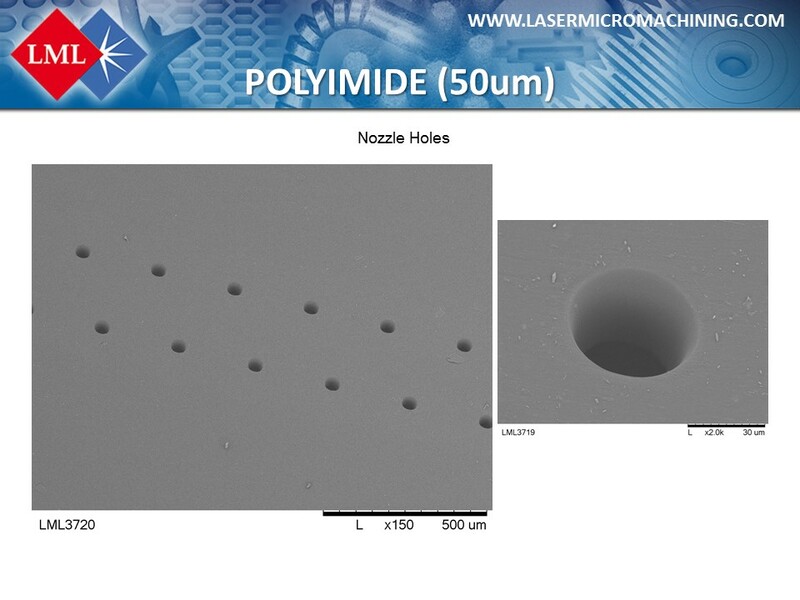 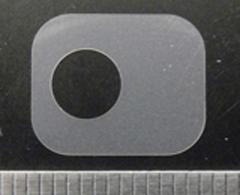 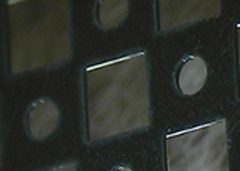 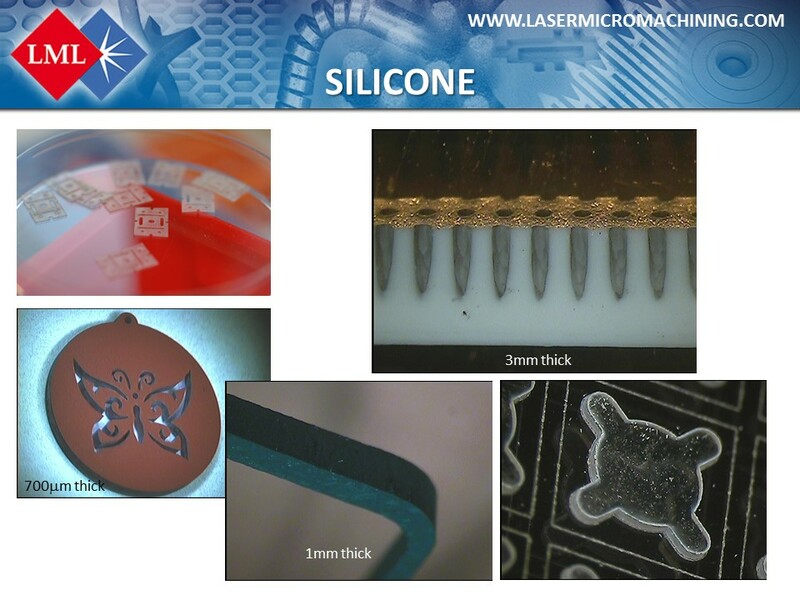 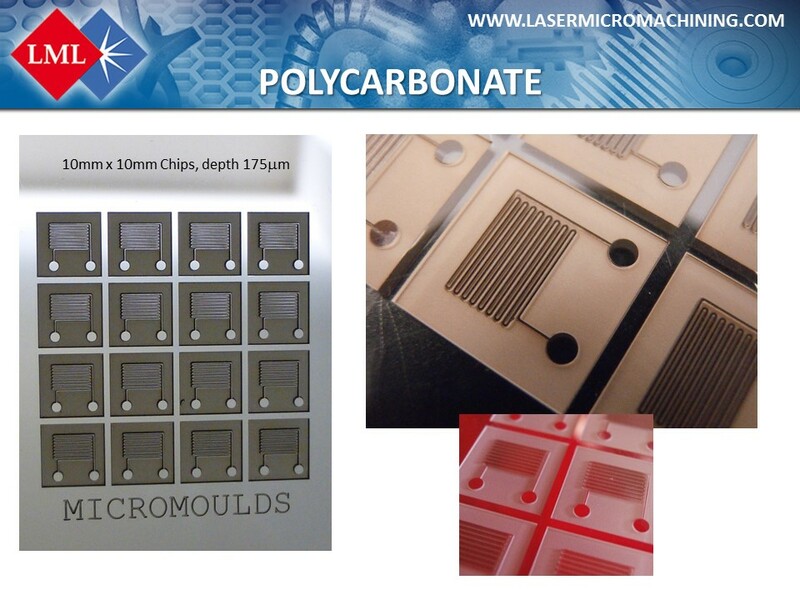 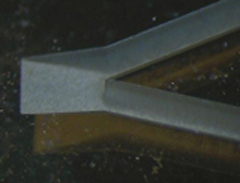 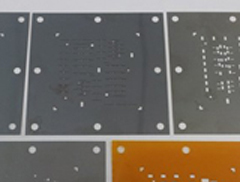 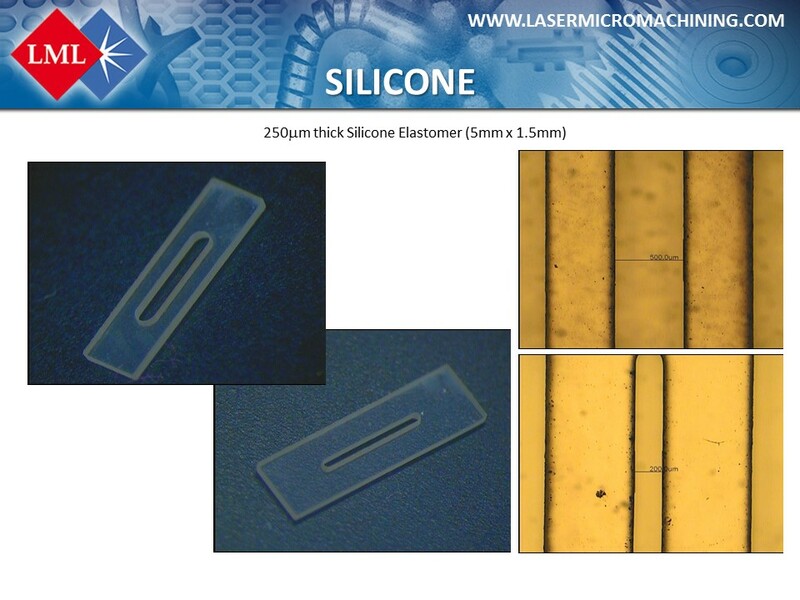 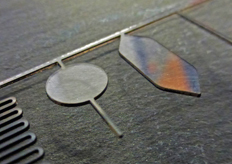 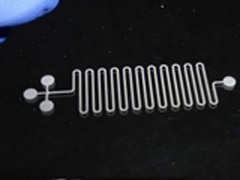 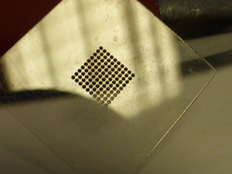 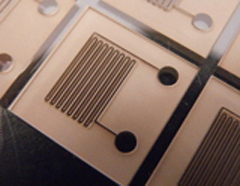 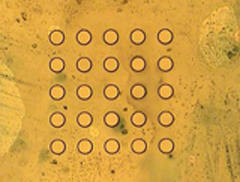 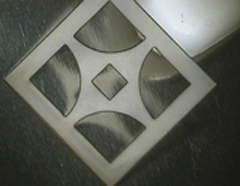 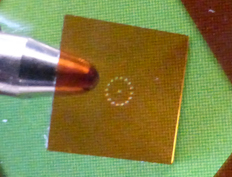 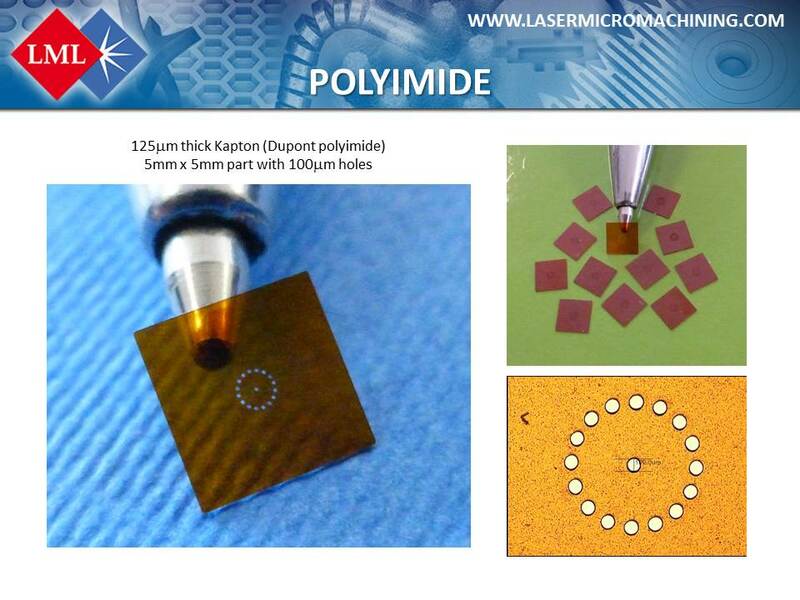 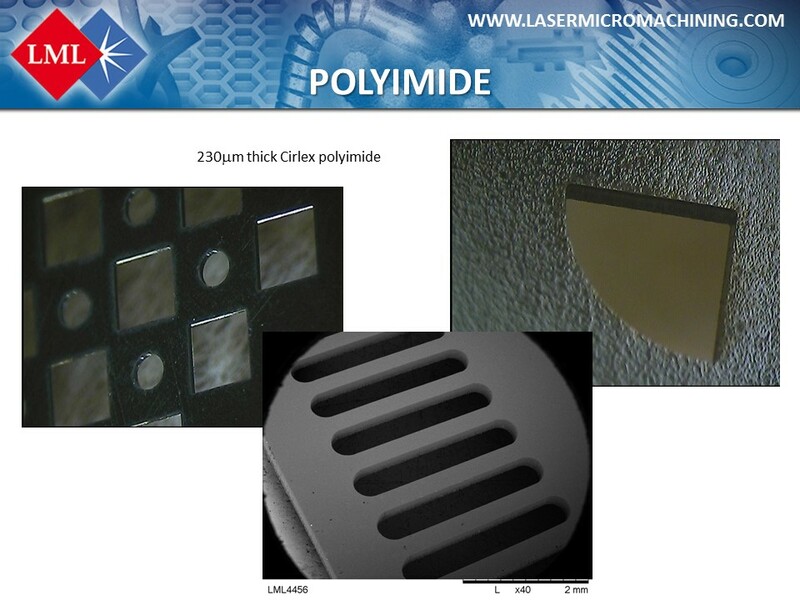 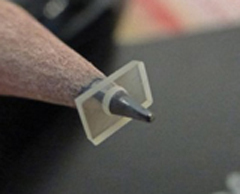 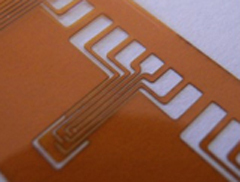 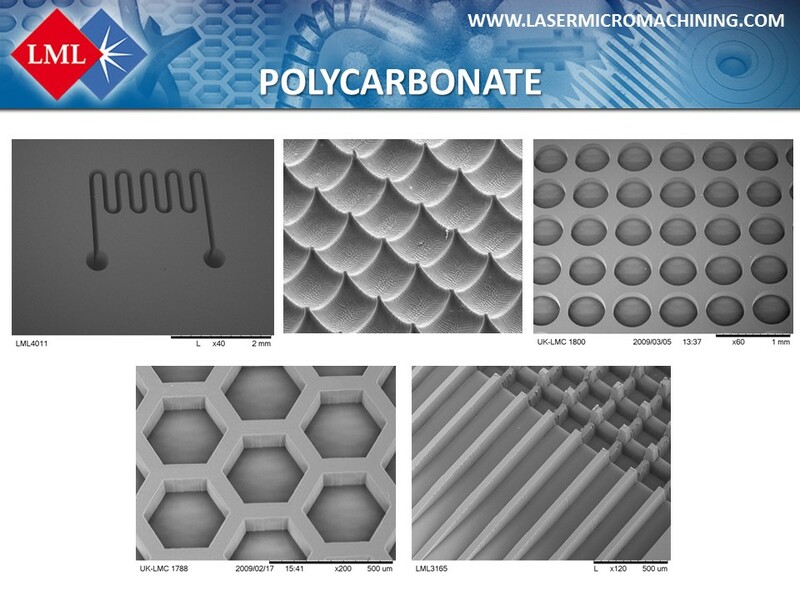 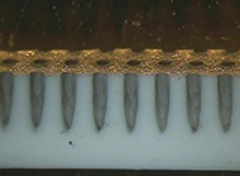 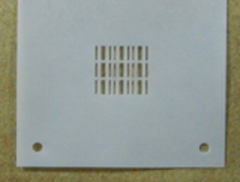 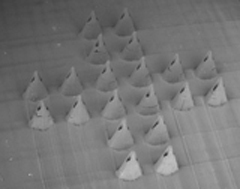 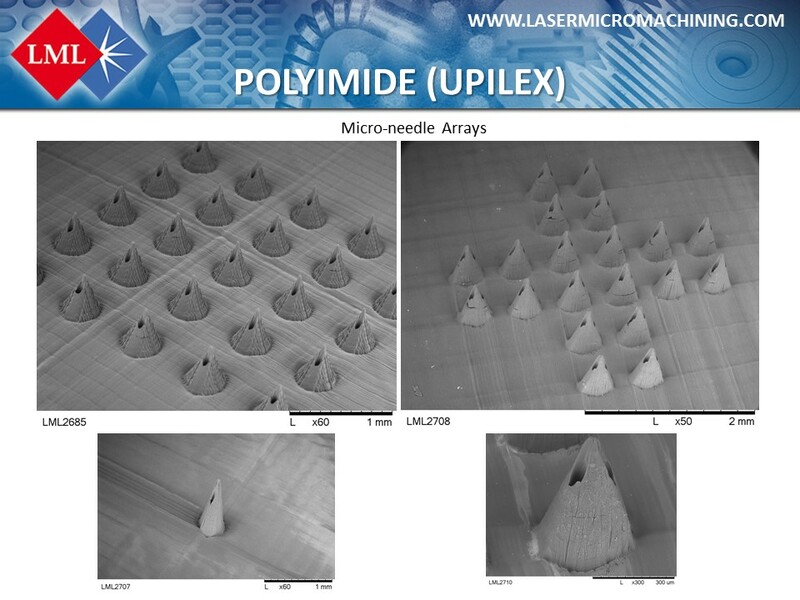 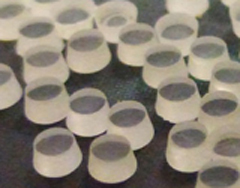 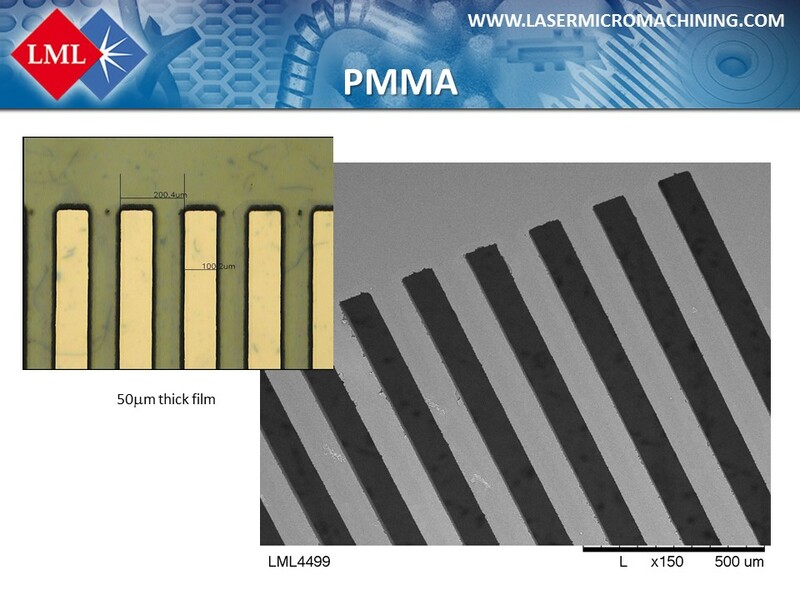 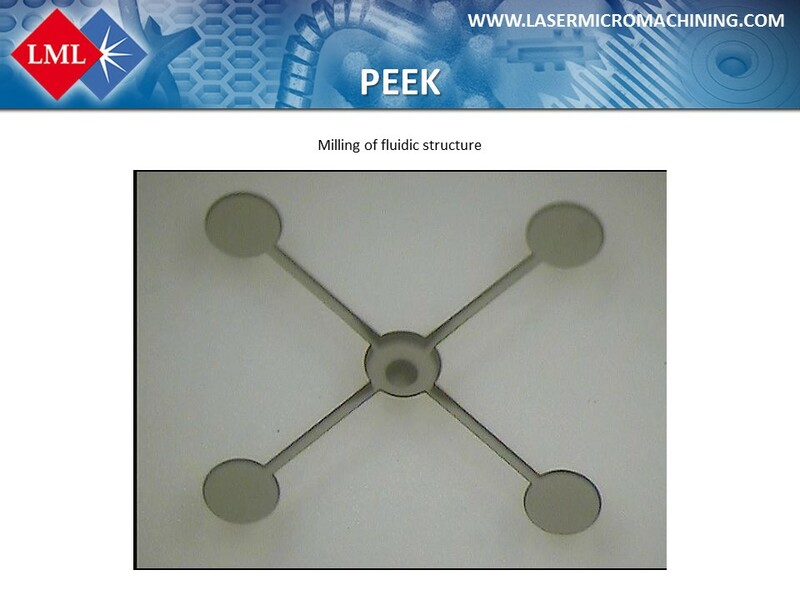 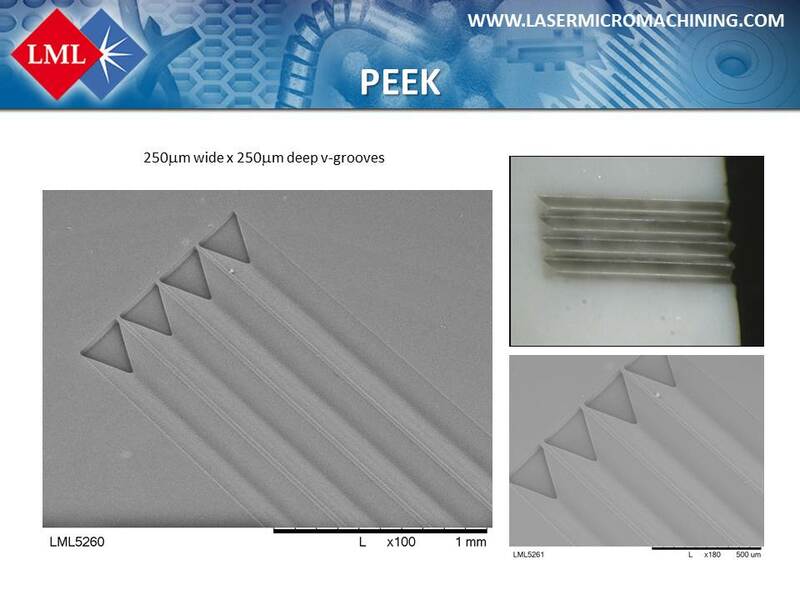 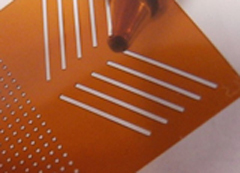 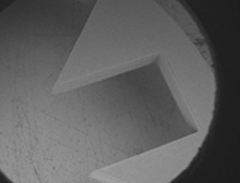 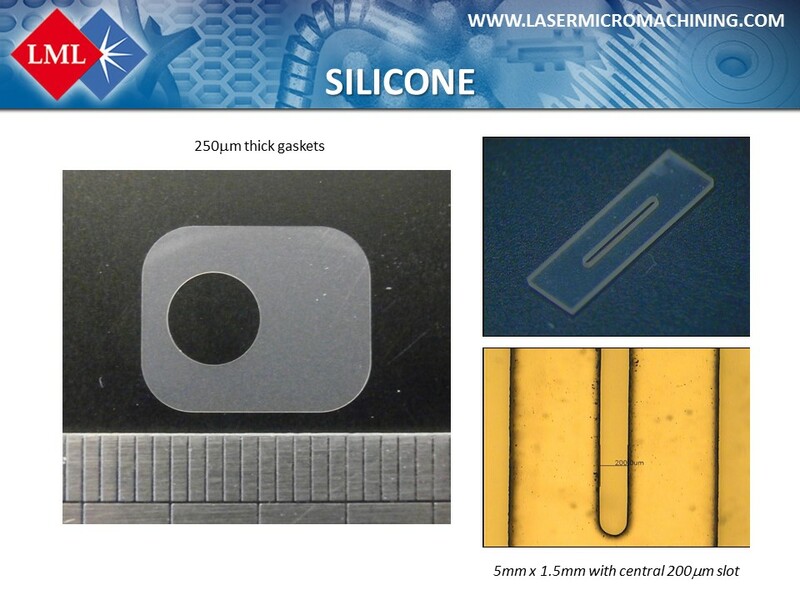 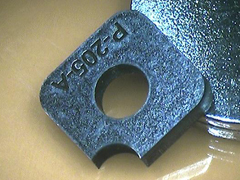 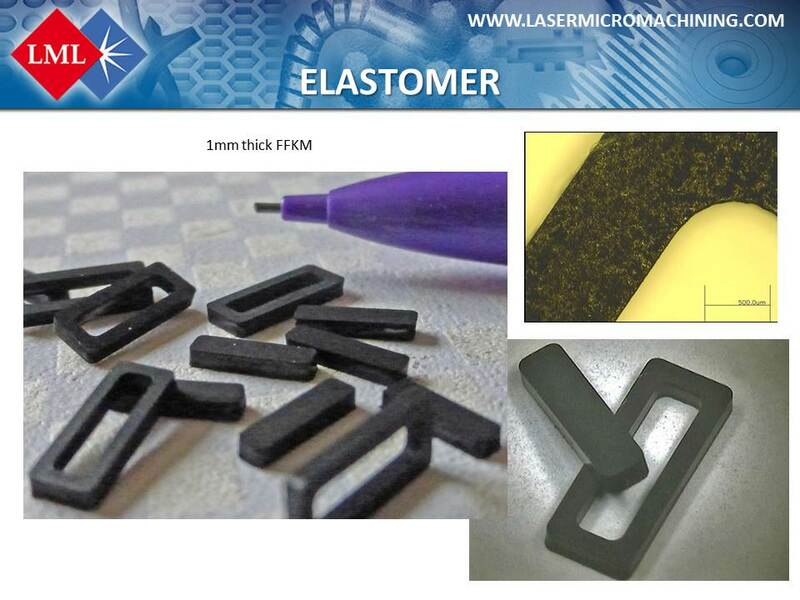 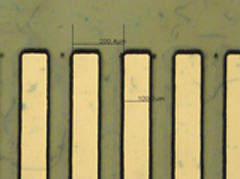 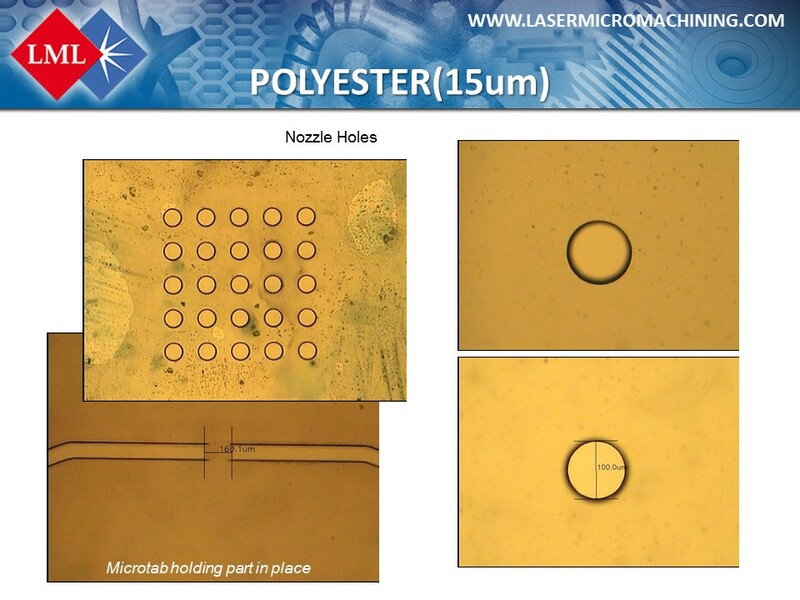 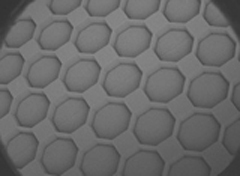 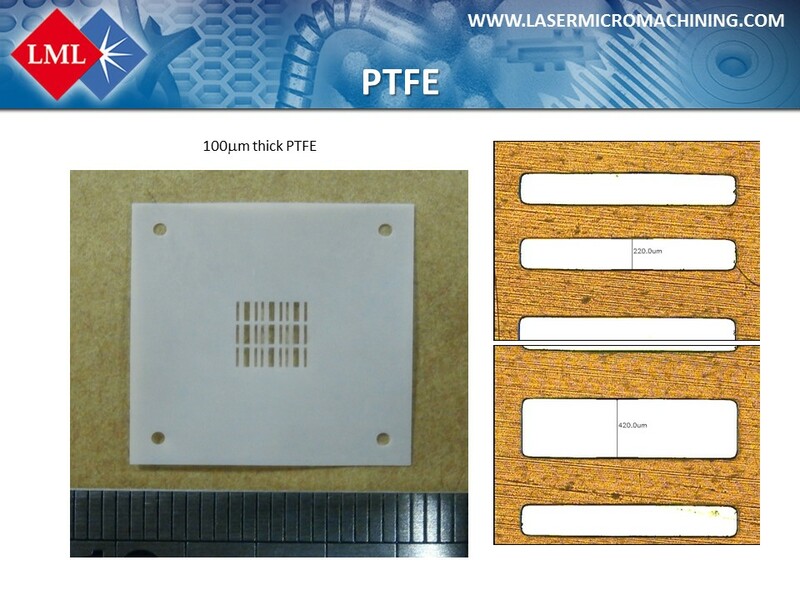 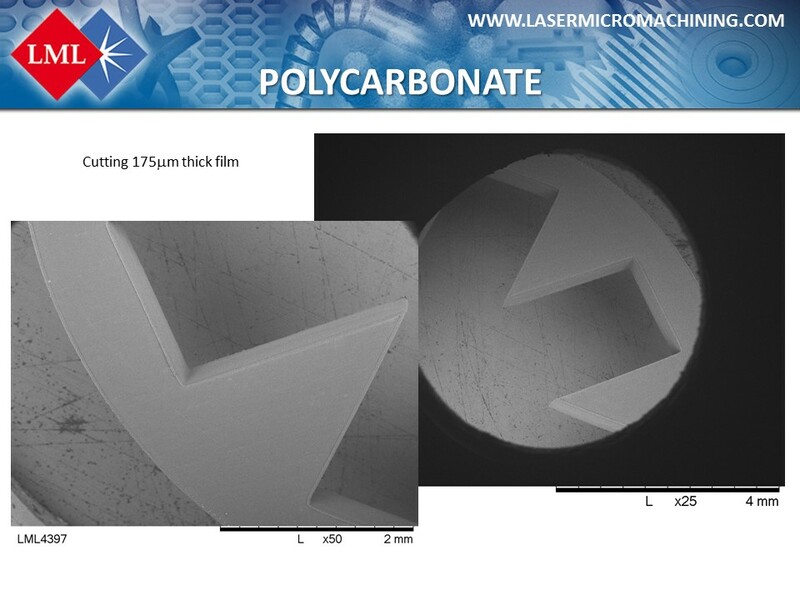 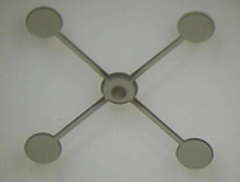 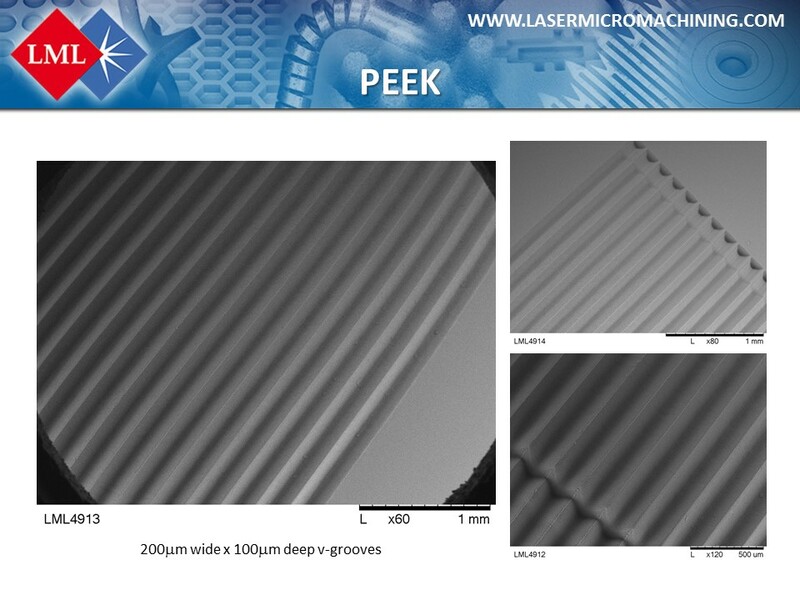 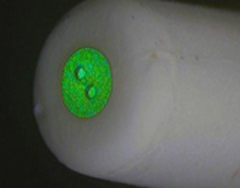 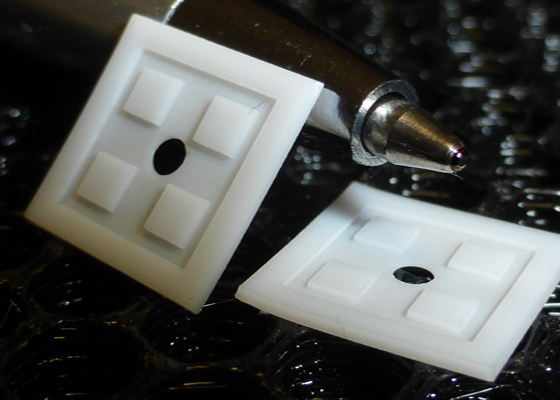 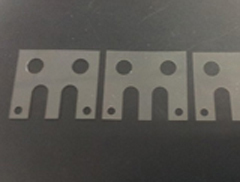 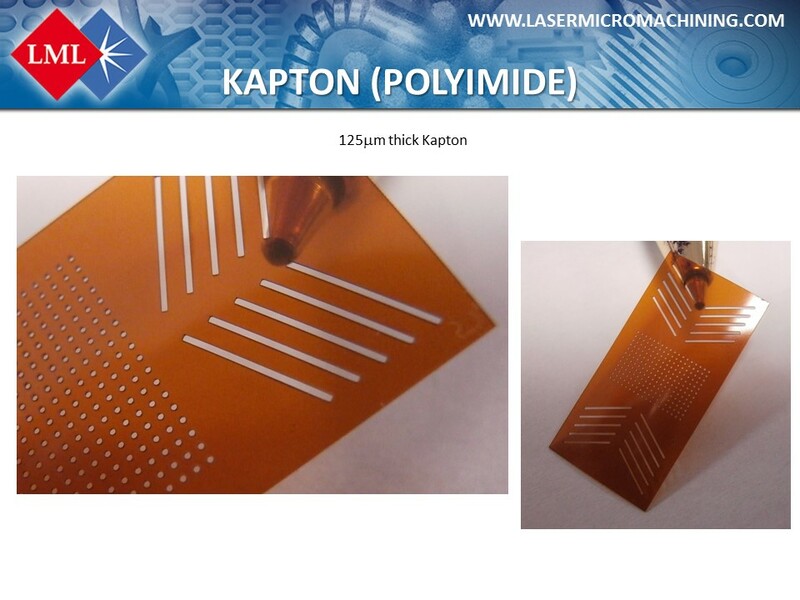 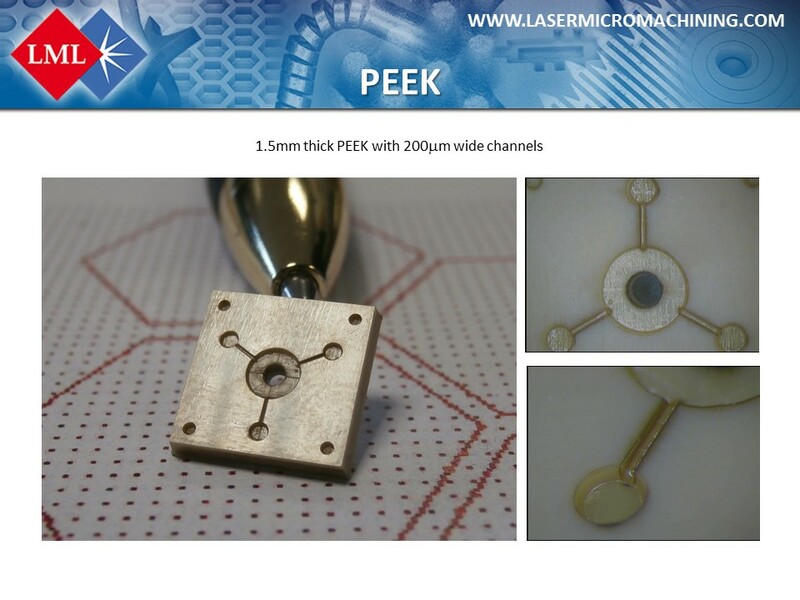 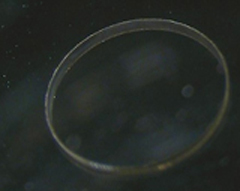 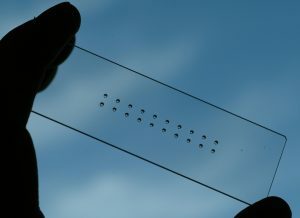 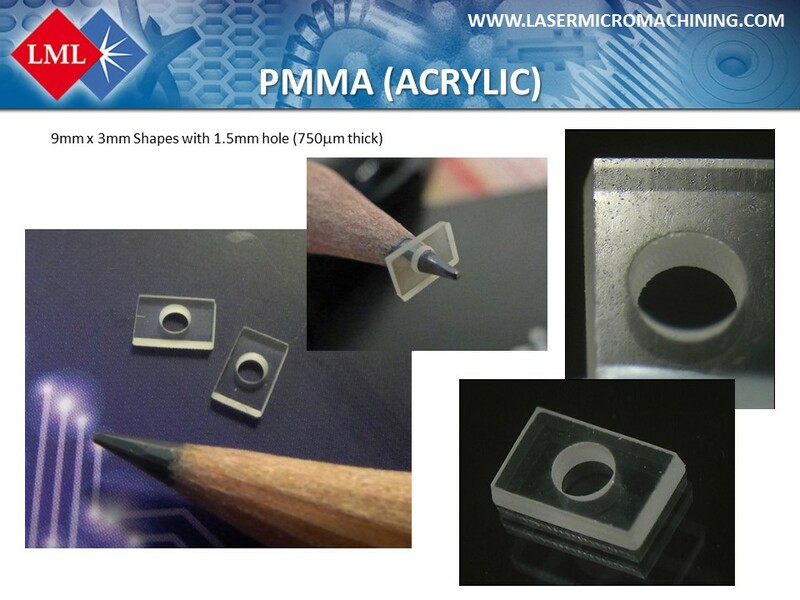 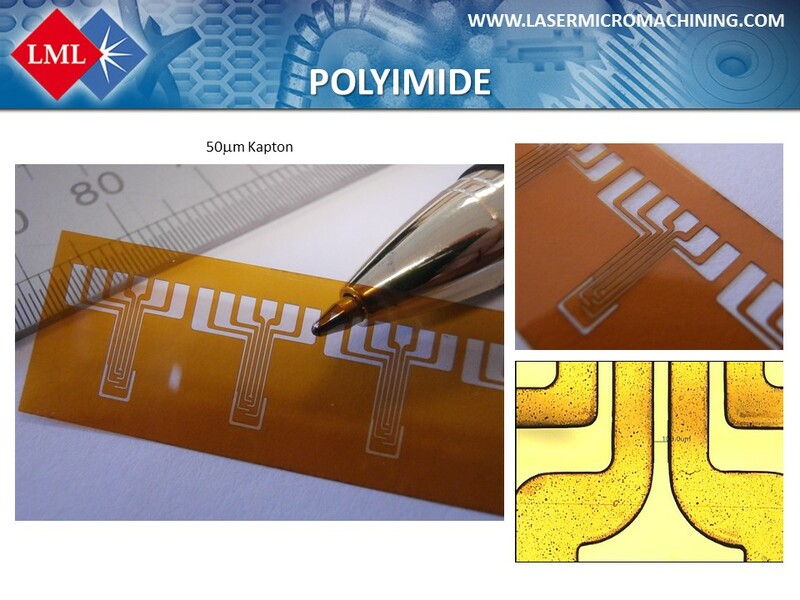 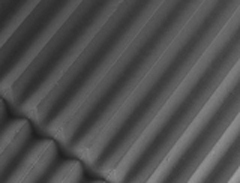 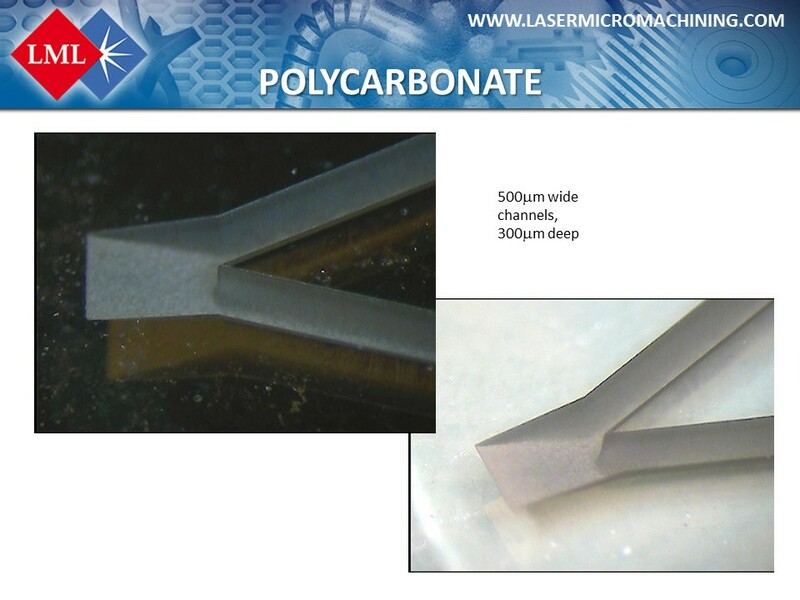 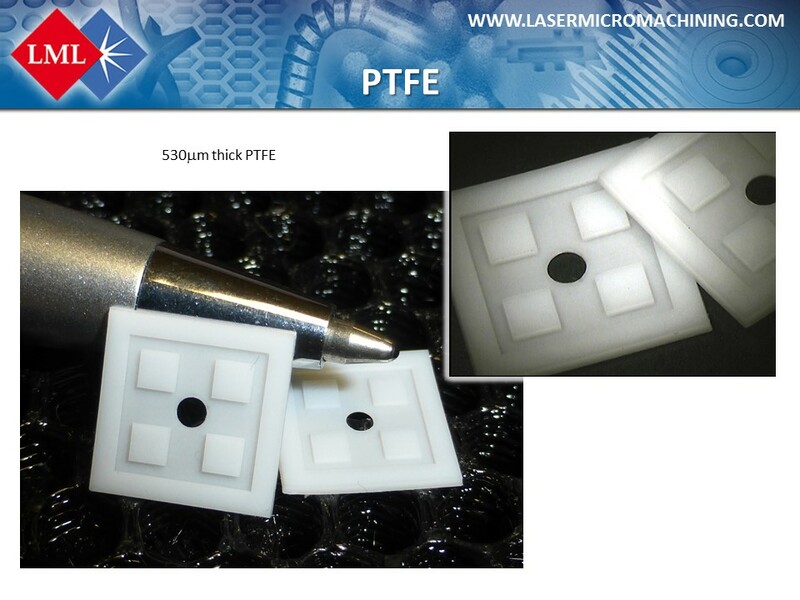 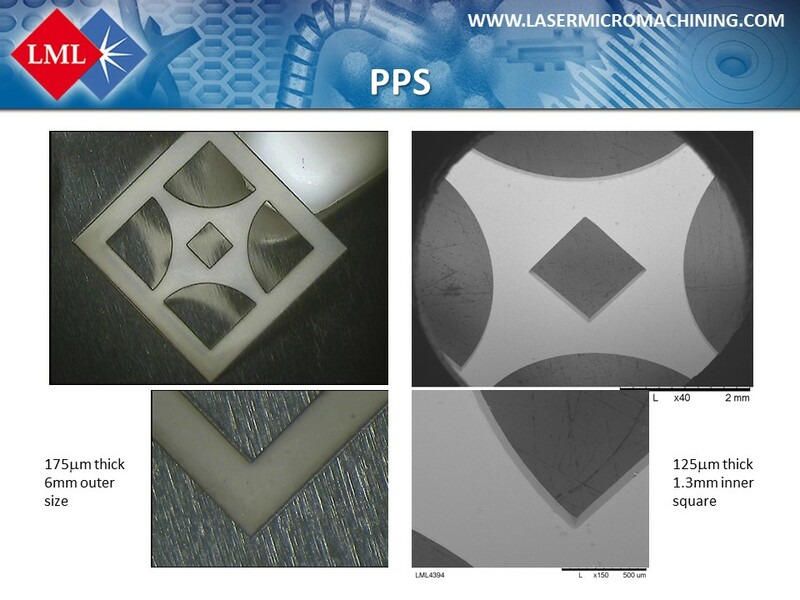 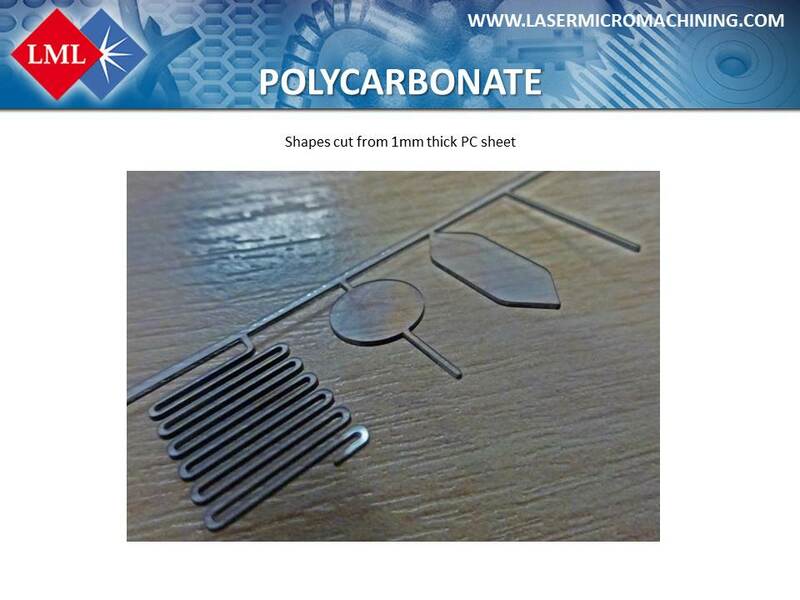 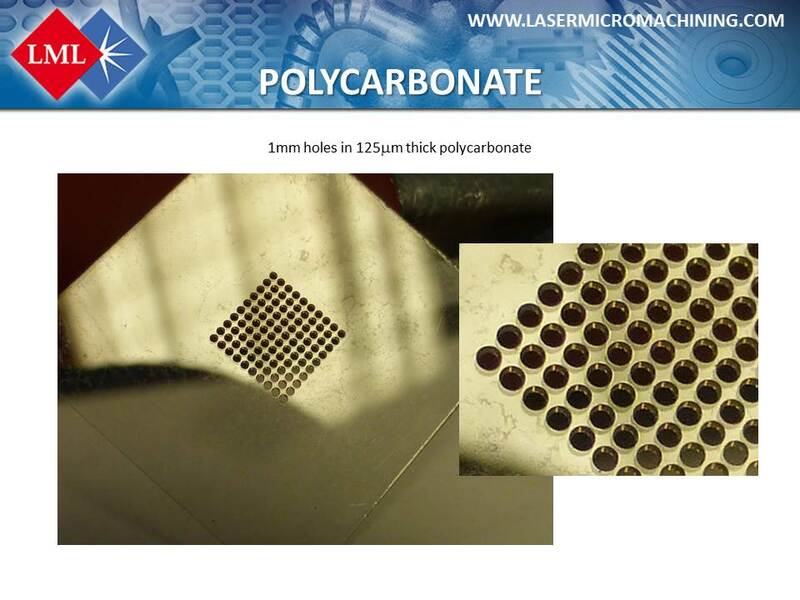 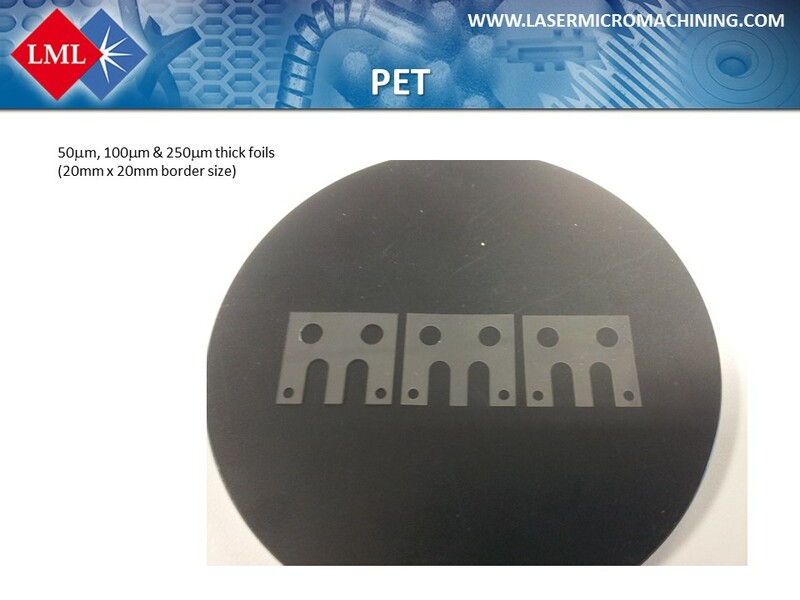 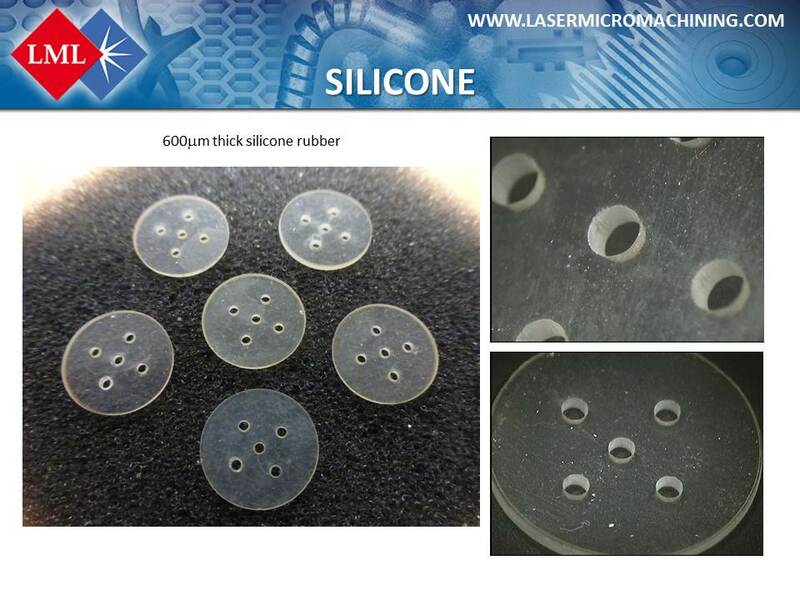 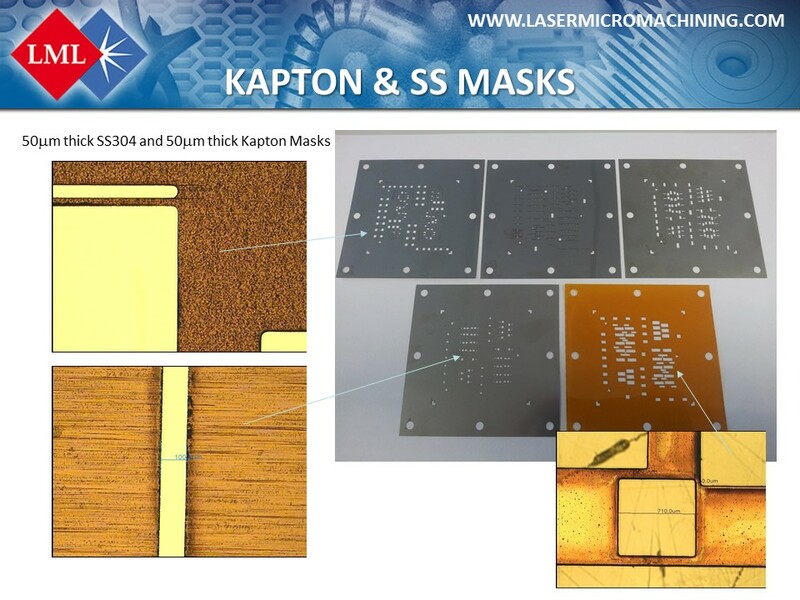 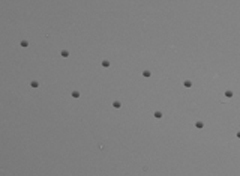 Other high precision uses of polymers include their use as deposition masks for the production of high-resolution features such as micro-electrodes. 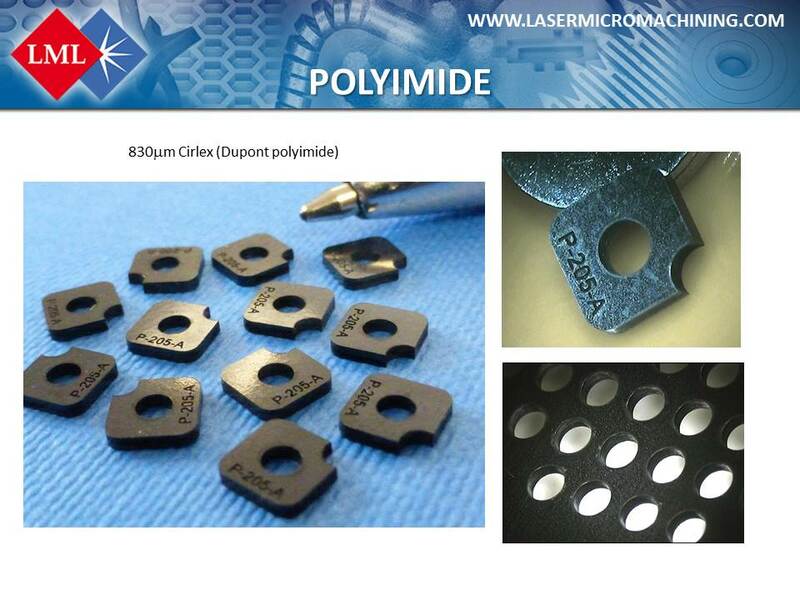 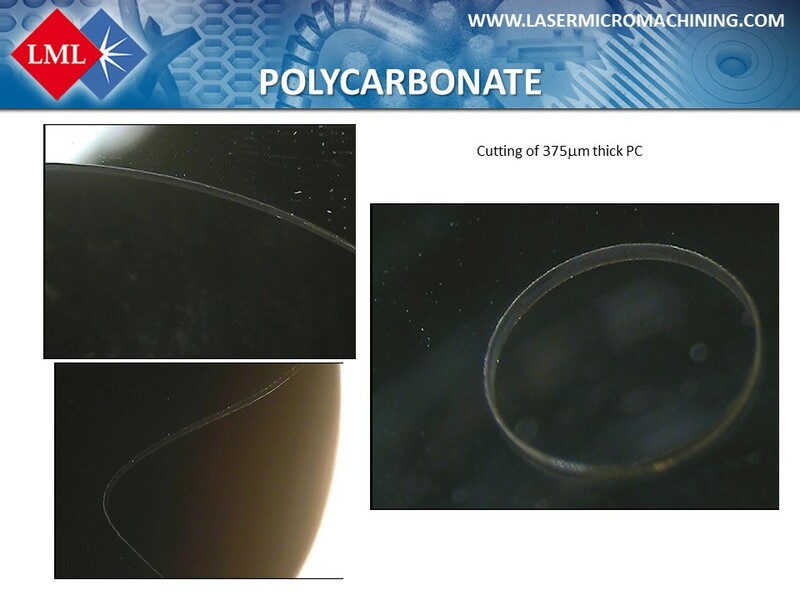 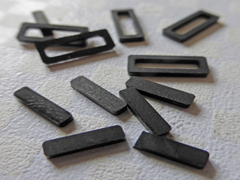 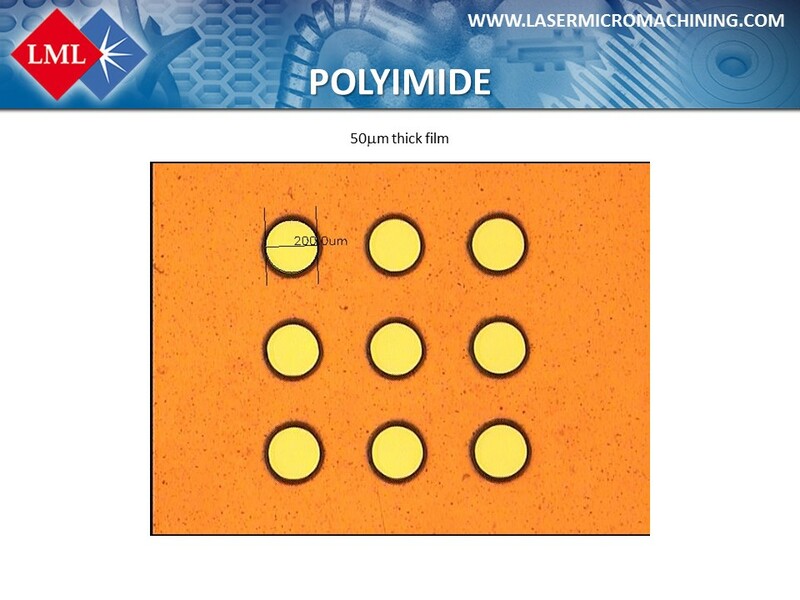 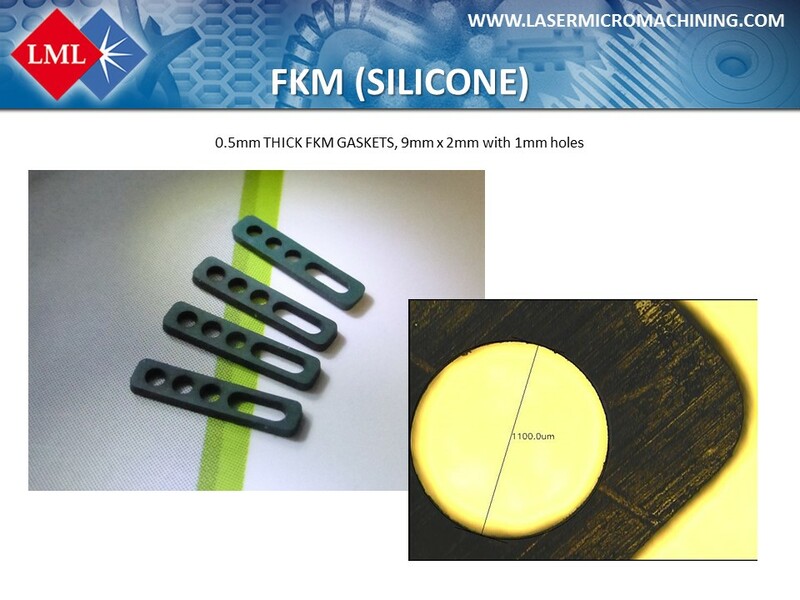 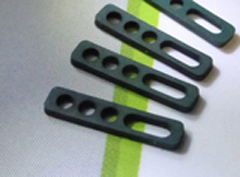 LML can machine all common engineering polymers – polyimide (PI), polycarbonate (PC) and polyester (PET), PEEK, Nylon, PMMA, PTFE, FEP, acrylics and many more.